Bar & Eatery - Astoria, New York. 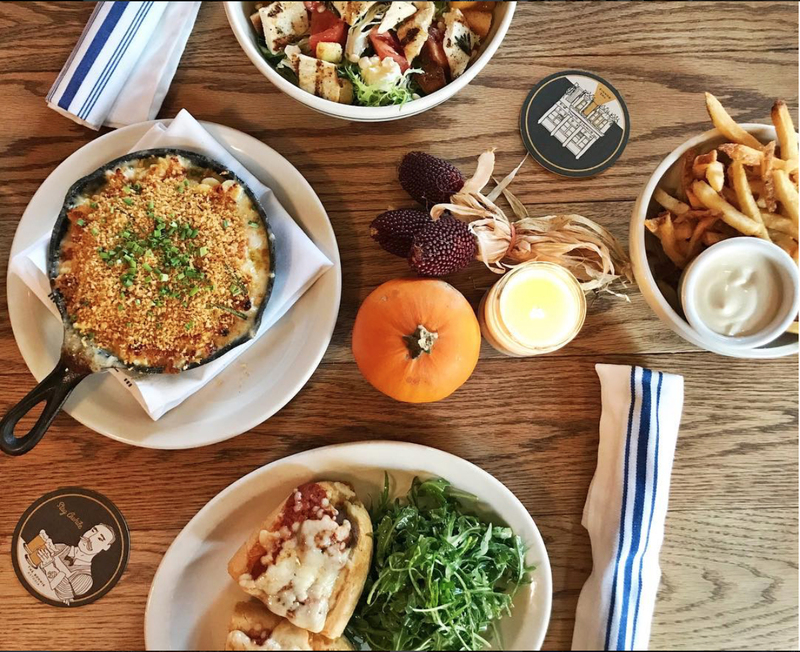 The Bonnie is a local Astoria, New York, bar and eatery which places an honest emphasis on all things fresh and local. Yellowpop design was asked to develop a logo that was classic, old school and timeless. The client required a strong logo which was instantly recognisable as a bar. 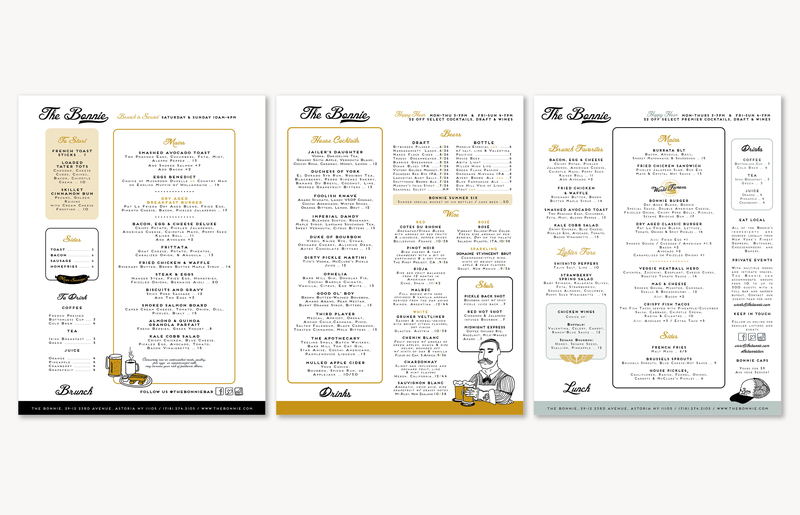 The brief required that the logo was to form the base for the visual branding of The Bonnie – menus, coasters, matchbooks etc – and a key element throughout this design project. 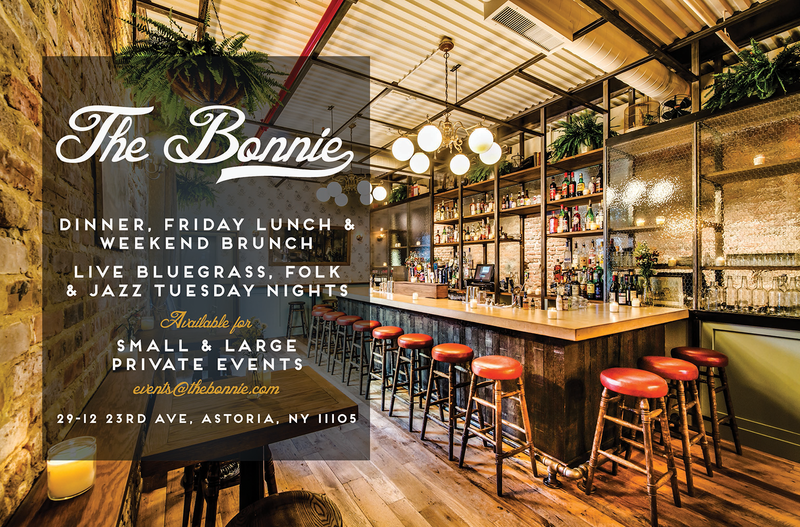 Yellowpop continues its design partnership with The Bonnie through the creation of event promotional materials and branding.